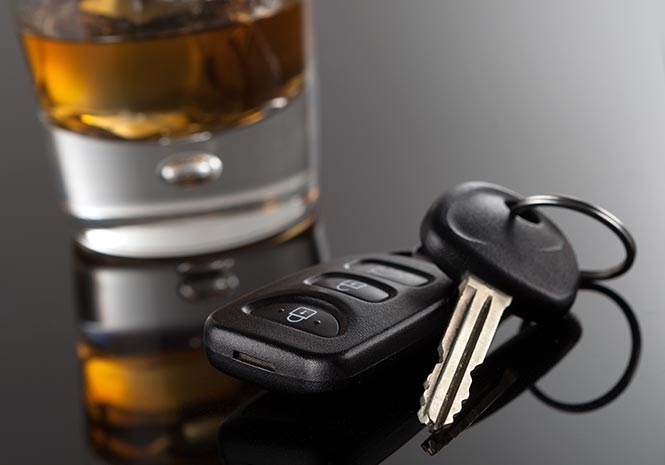 SPANISH police are beginning a Christmas operation to crack down on drink driving this afternoon (Friday). Seventeen million long-distance trips are due to take place during the holiday period, according to reports. The Guardia Civil operation is using 156 vans to carry out alcohol and drug checks on the road. The expanded checks will conclude after Three Kings’ Day, on January 7. Between today and Christmas Day, 4.3 million trips are reportedly planned. Provincial roads are more at risk of alcohol and drug related incidents. Spanish media reports suggest that 6,000 Civil Guard traffic agents over 800 personnel from the DGT traffic authority and 13,000 employees from road maintenance companies will be on duty over the festive period. In 2016, there were over 1,000 deaths on Spanish roads while further accidents resulted in more than 5,000 serious injuries. Next articleSPAIN’S EL GORDO CHRISTMAS LOTTERY: Costa del Sol wins BIG!